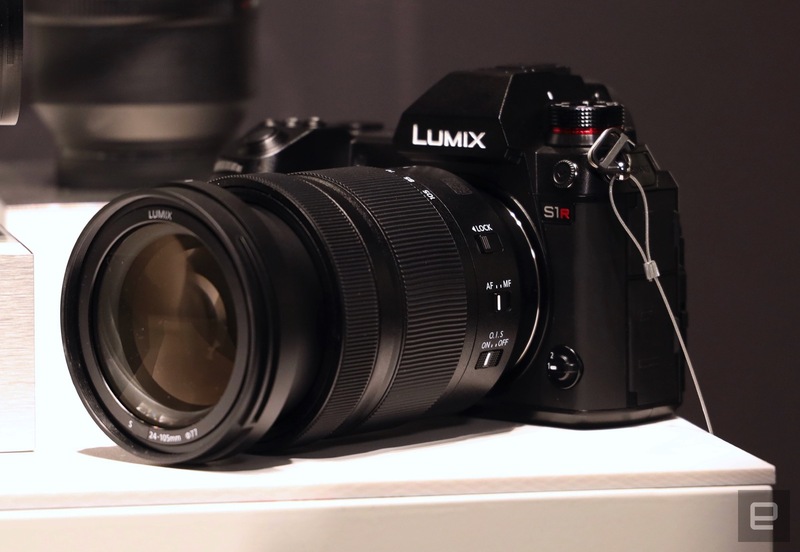 ﻿ Here is the first hands-on video of new announced Panasonic S1 and S1R full frame mirrorless cameras. In this video, there are several sample images taken by Panasonic S1 and S1R, includes some high ISO low light sample images. You can watch the full video above. My first thoughts on the new S series full frame cameras and which features I am looking forward to trying for my own photography in wildlife, nature and landscape work. 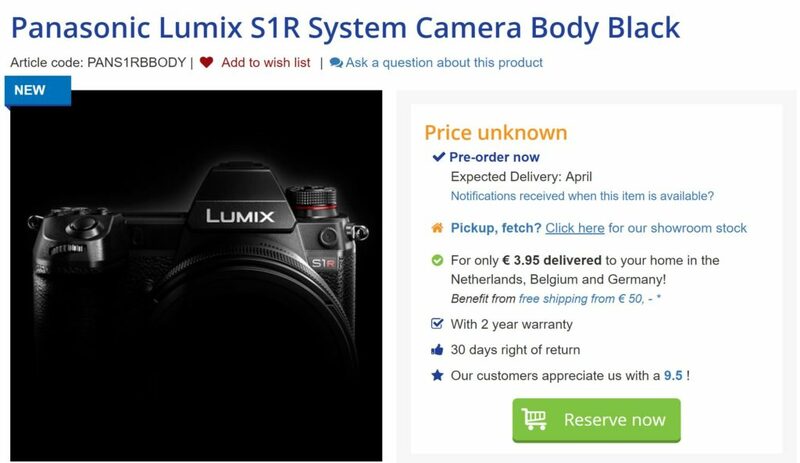 This is the design story of Panasonic S1 & S1R full frame mirrorless cameras. 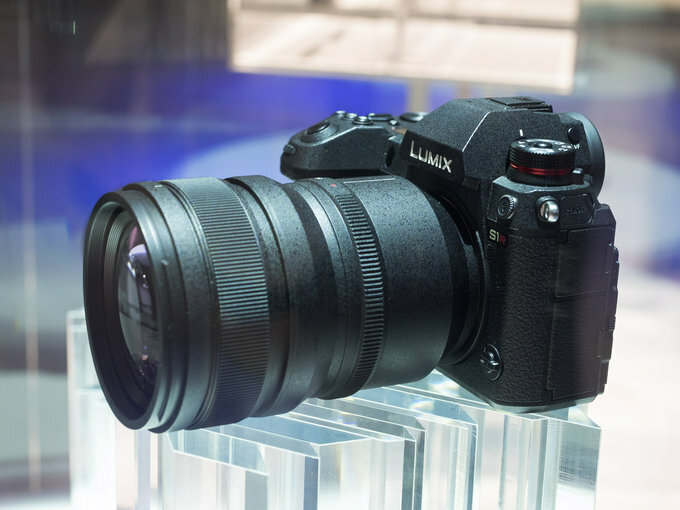 LUMIX DESIGN aspires to create tools that respond to the passion of the photographer. Form and function give shape to the heart’s emotions; every part feels right and precisely where it needs to be. Hands sure of what to do enable eyes to stay fixed on the subject. 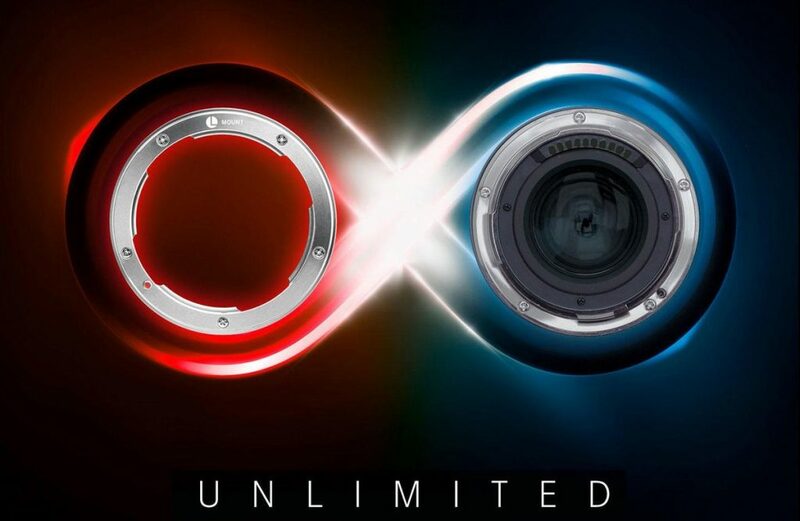 In forming the ideal tool, our aim is to create a camera you can use instinctively with precision control for maximum shooting pleasure.